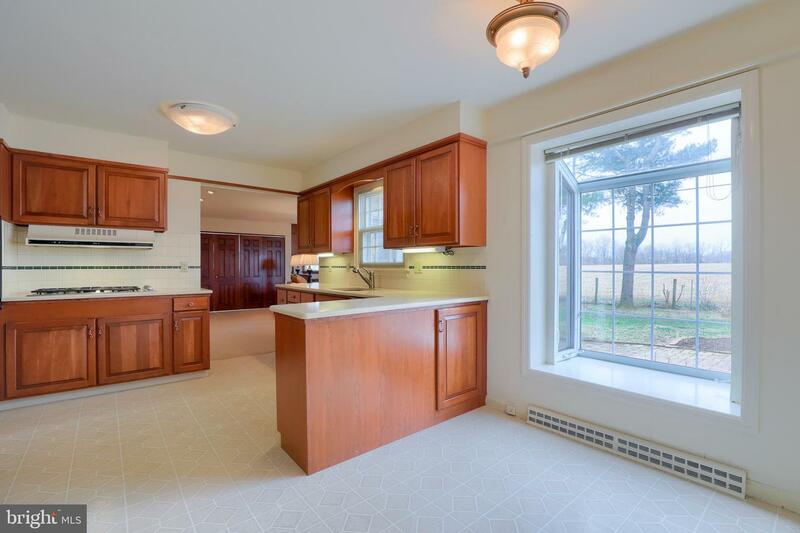 Conveniently located in the desirable Country Club Estates development, this 4-bed, 2.5-bath backs to farmland, providing a quite setting. 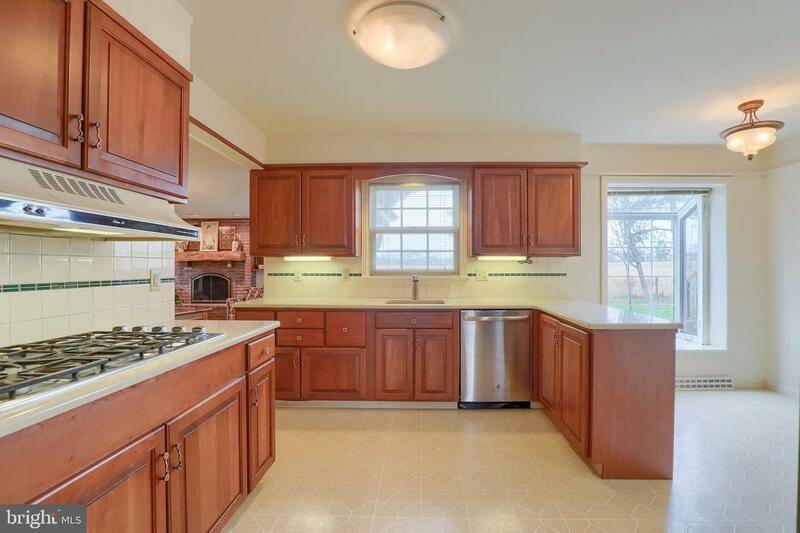 Home features eat-in kitchen with quartz countertops, tile backsplash, and garden window. 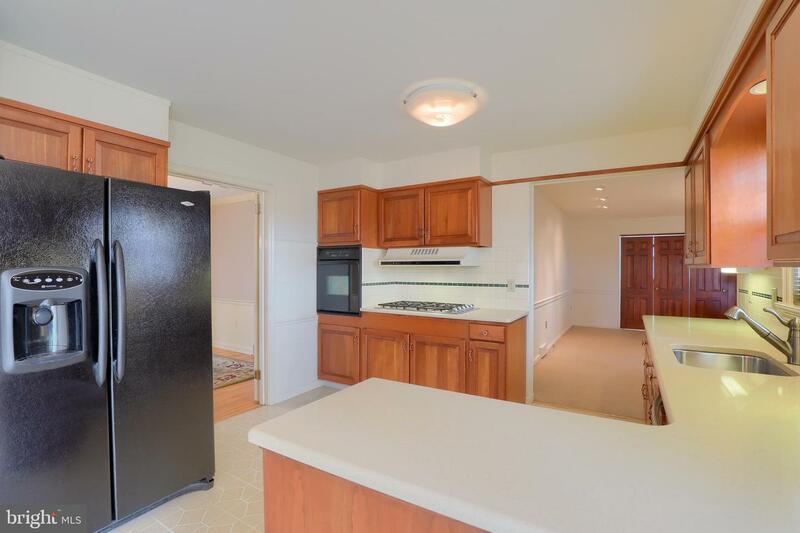 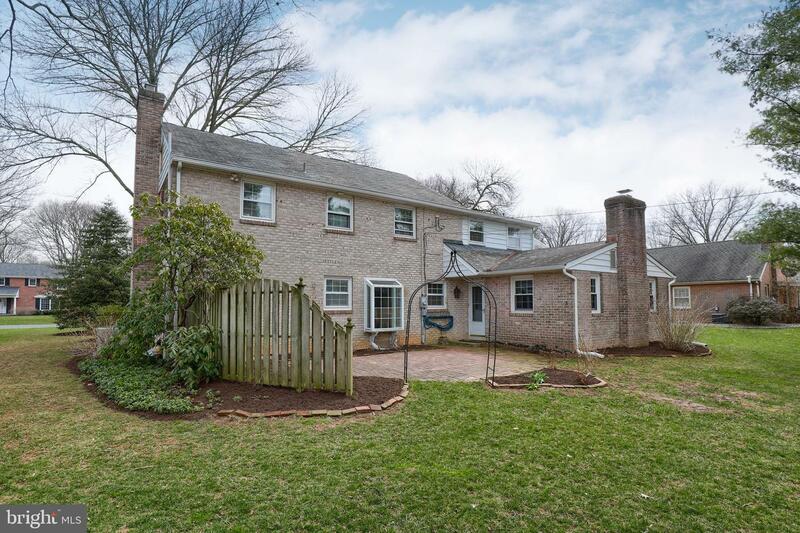 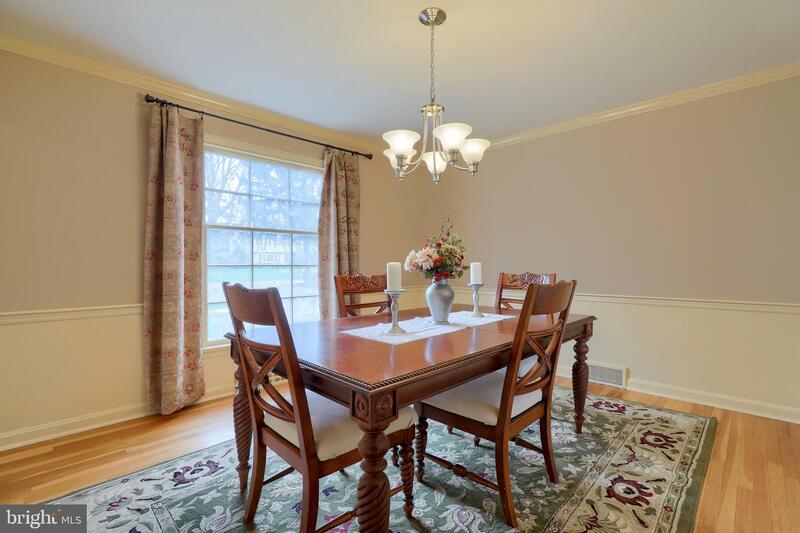 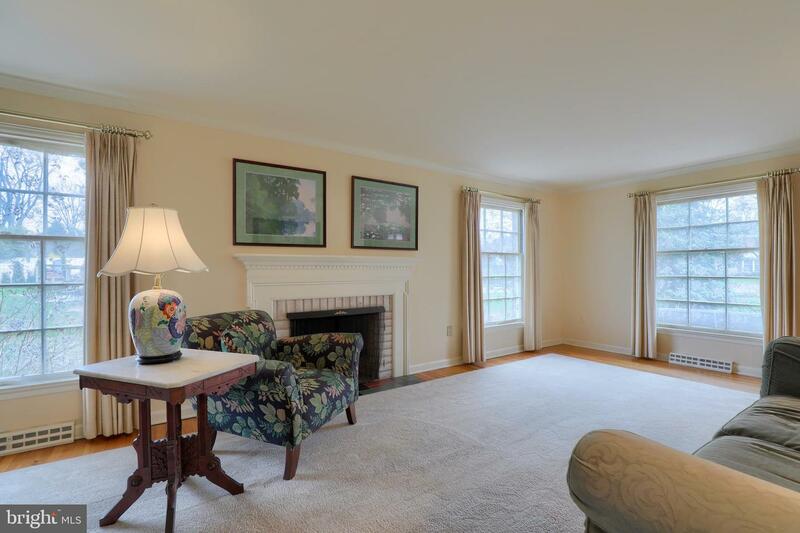 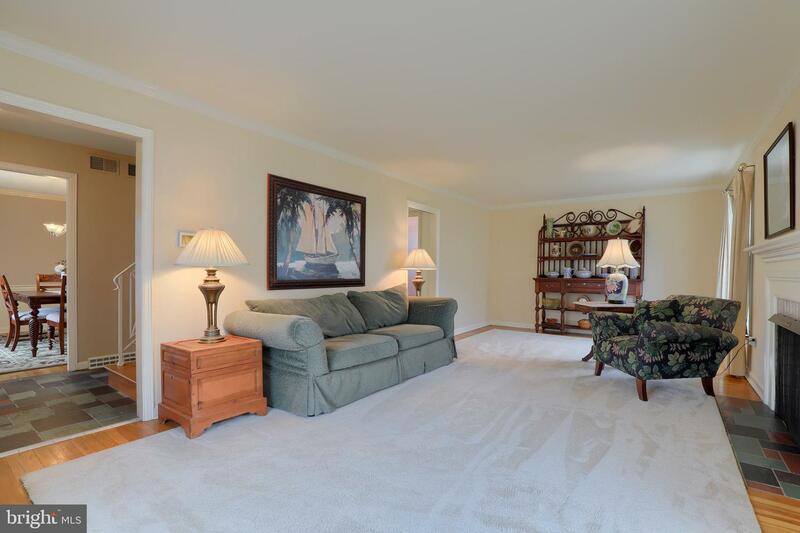 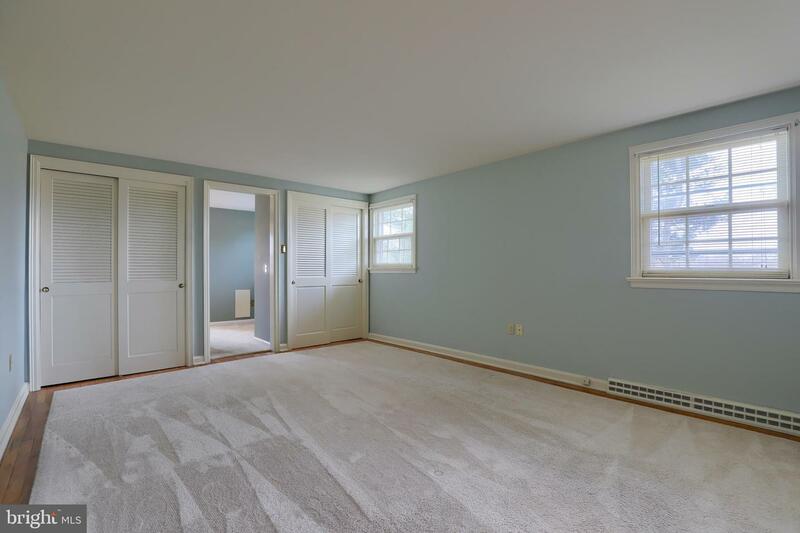 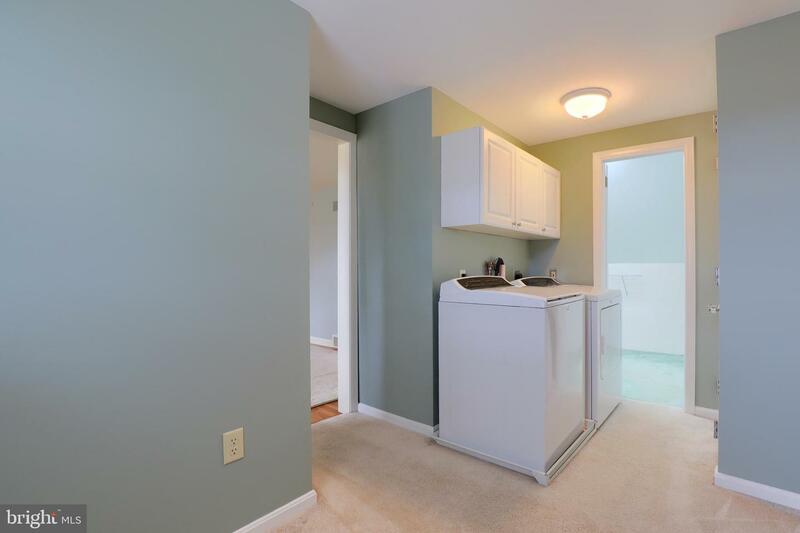 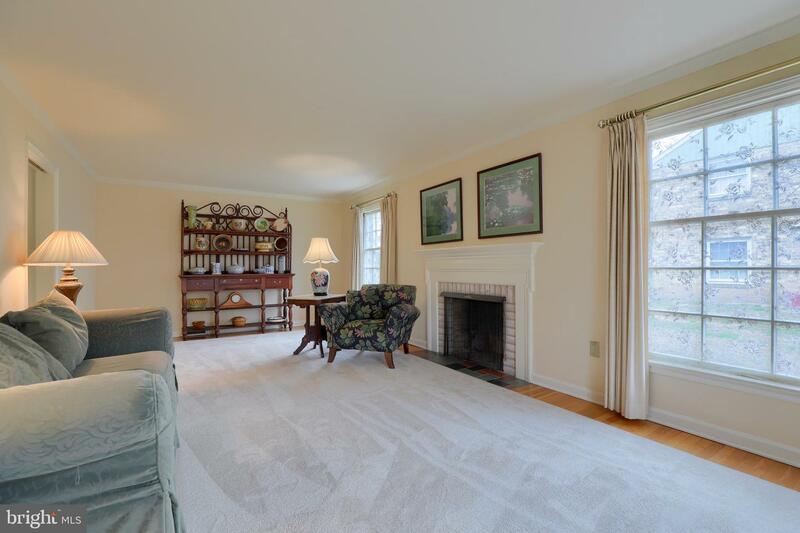 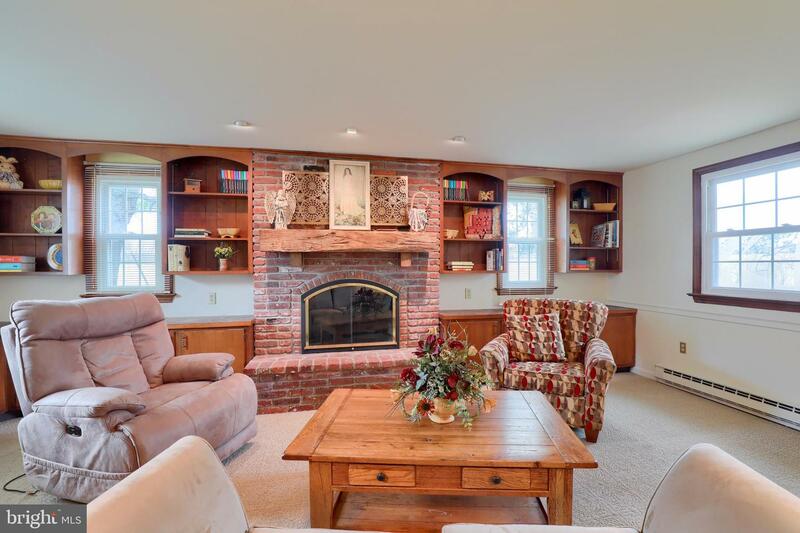 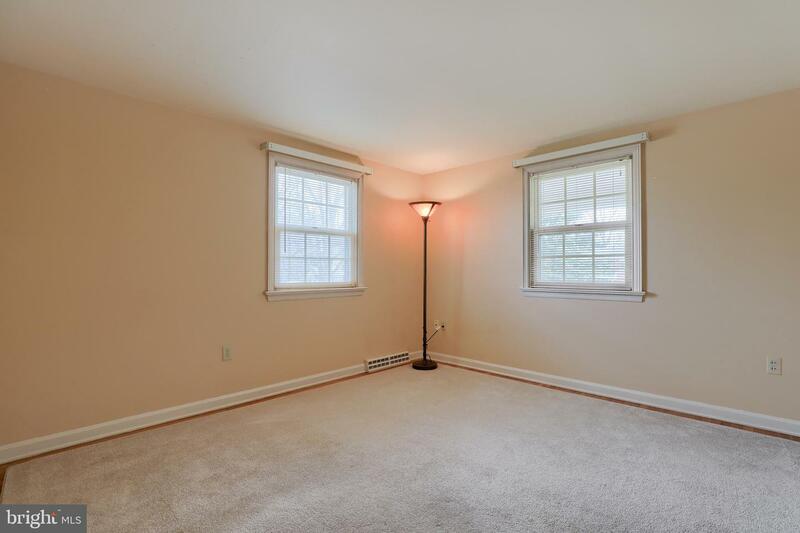 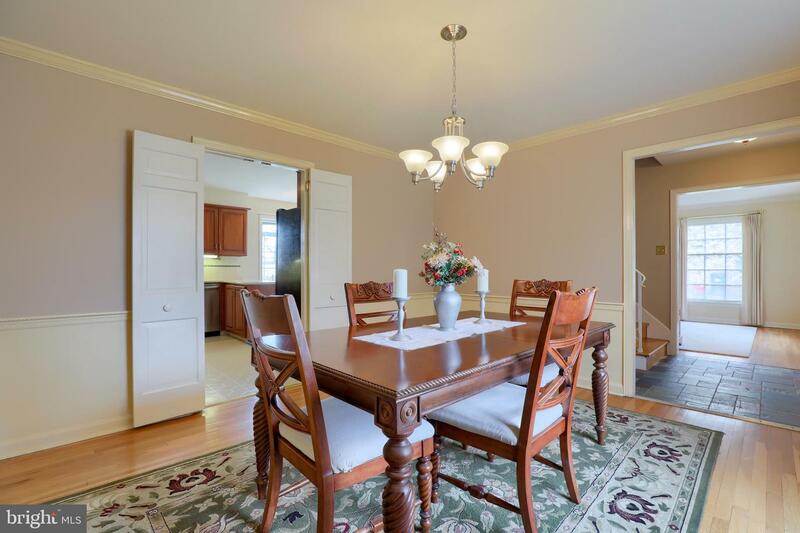 The spacious family room with wood burning fireplace and built-ins also includes wet bar sink. 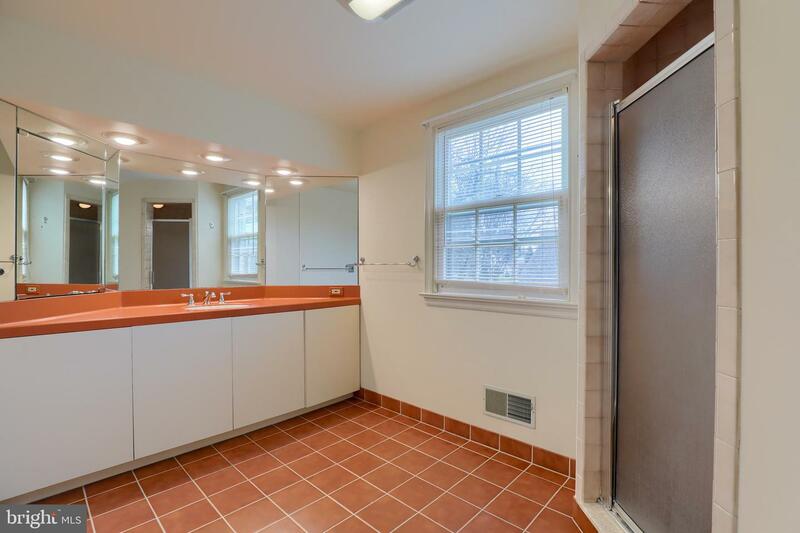 Large master suite with laundry, walk-in closet, and master bath with tile shower. 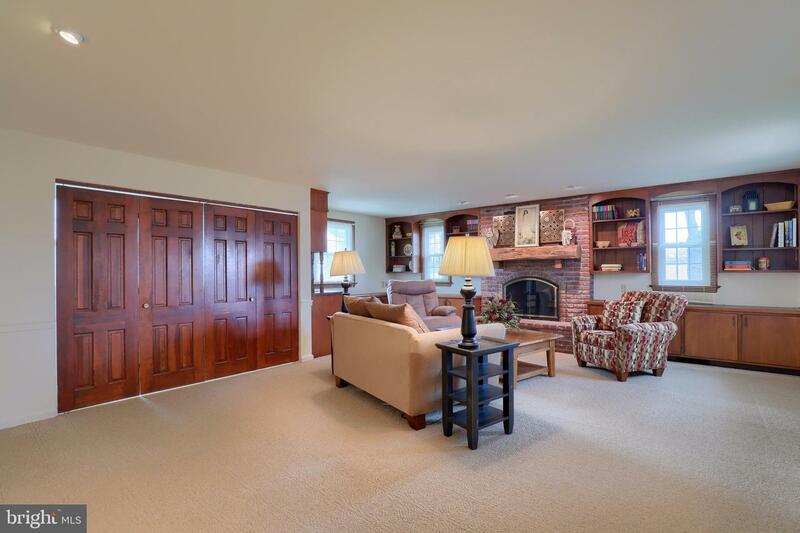 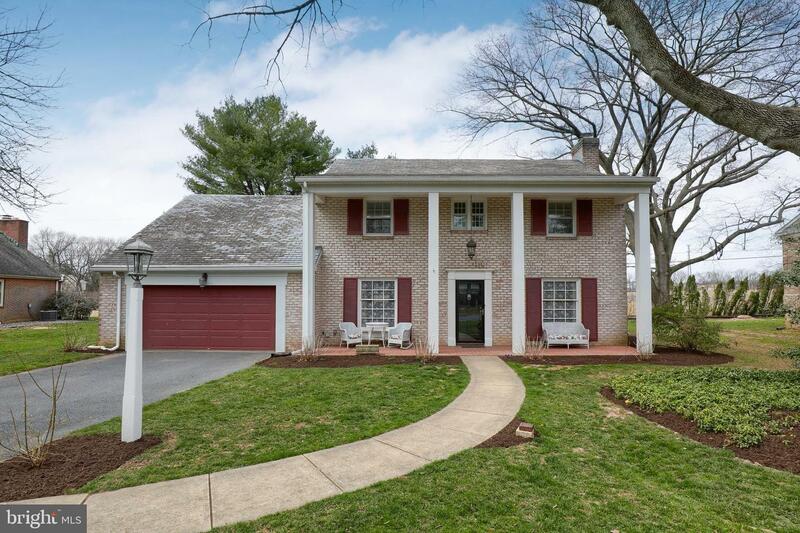 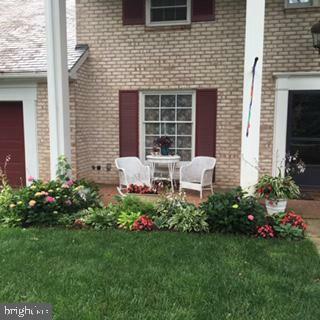 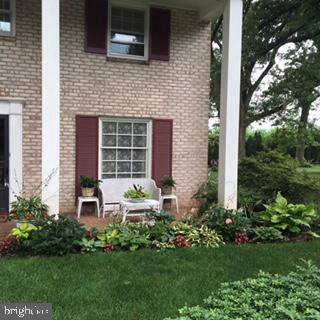 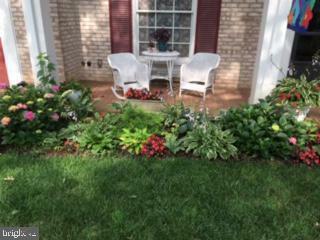 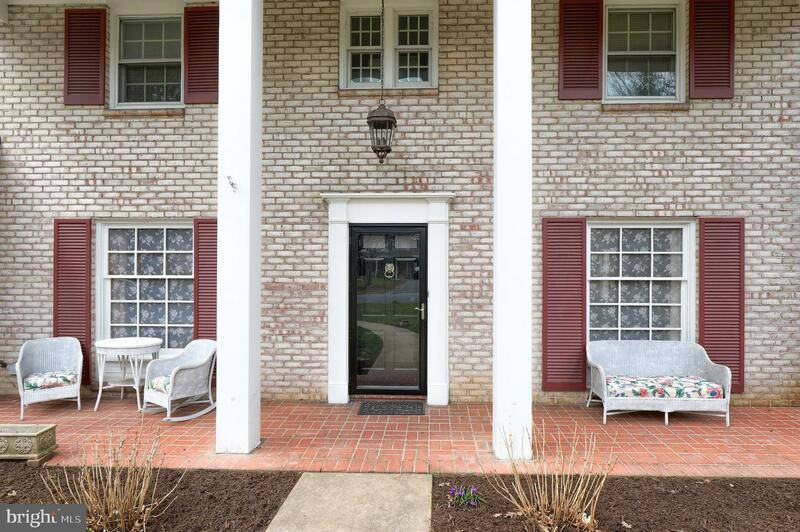 Gorgeous hardwood floor throughout much of the home and private rear paver patio overlooks the back yard.